A huge fan of Mario Bros. 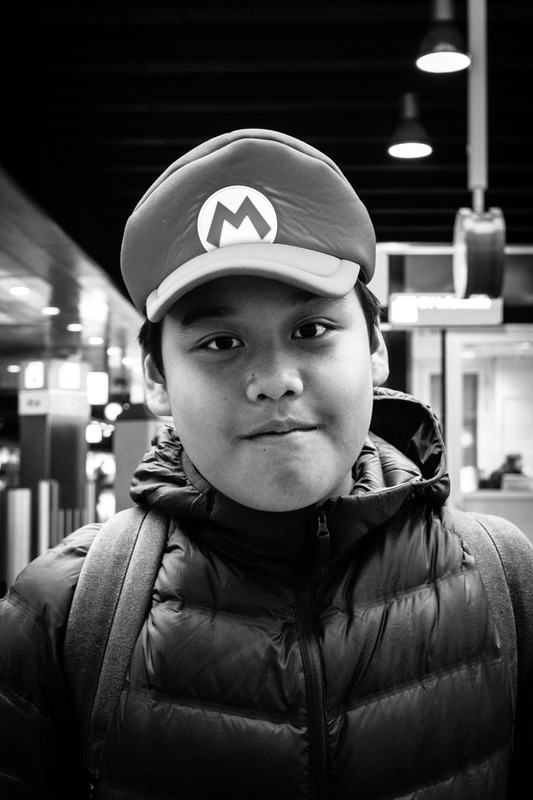 This boy I found at the Den Haag train station. He was so kind to stand still for a nice portrait.